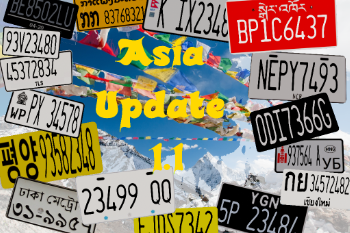 THIS MOD REQUIRES "New License Plates [Add-On]" by WildBrick142 !!! 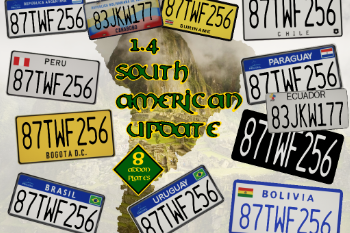 1.4: South American Update! 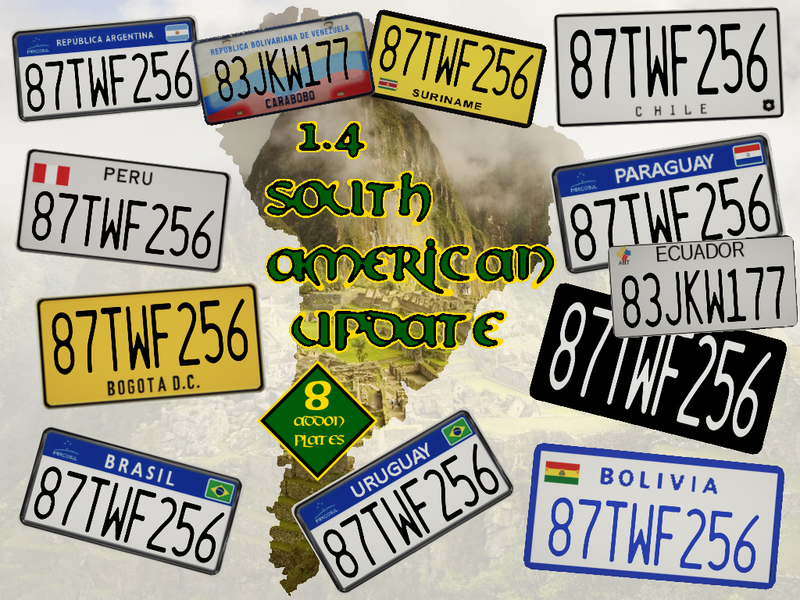 10 New Add-On Plates from South America! 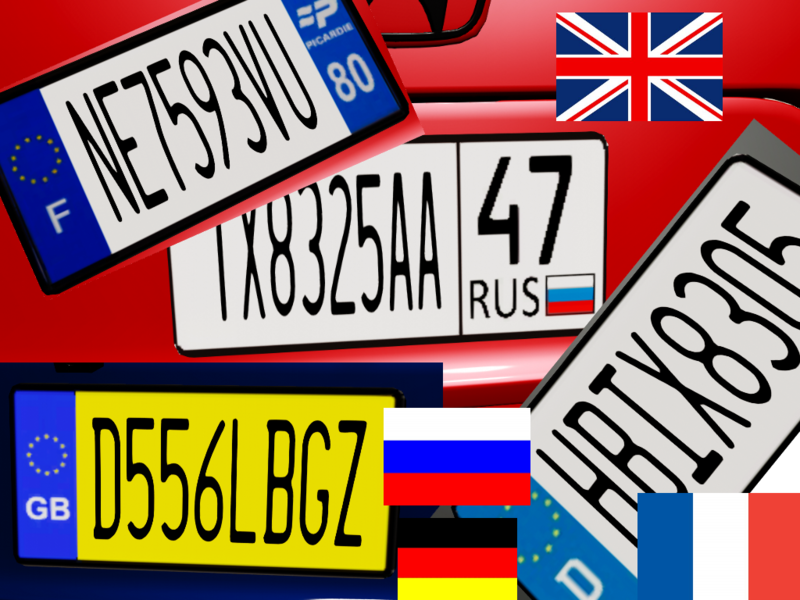 This Mod adds 104 License Plates from countries all over the world to GTA V. Unlike other plate mods, this mod does not replace any license plate, so you can still enjoy the standart-plates, or the custom plates, you have installed. How to apply on my car? Just use a trainer from the list below and select change license plate. 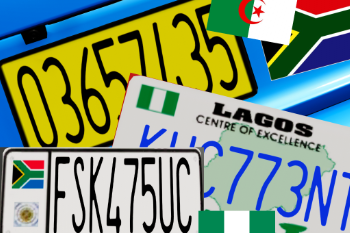 The new license plates will be listed automatically. 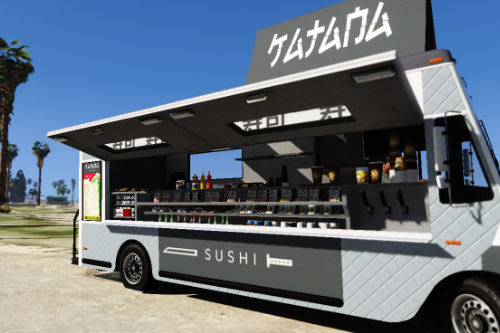 Unfortunately, this mod does not work for Los Santos Customs. 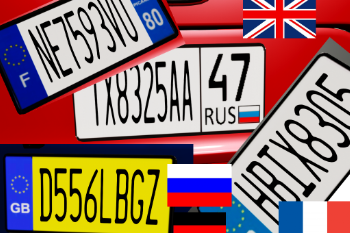 The original .dds files are included, if you only want to have one of the license plates ingame, you can just replace plate01 with any plate of your choice. More plates will be added soon. I have tried to make every Plate as accurate as possible, but there are several factors which make it impossible to have the same plates like in reality. 1. Size: GTA V only supports plates in US-Standart size. 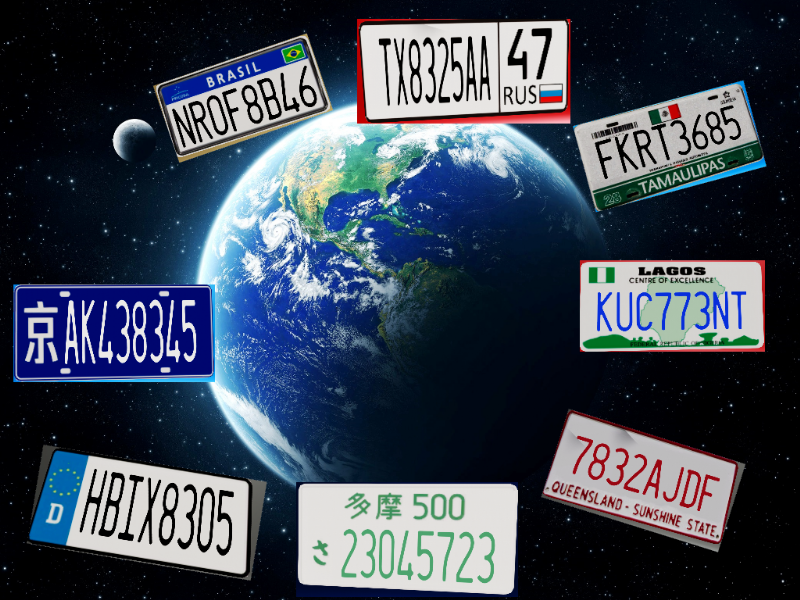 In reality the most plates have different sizes, the EU-plates have their own size, which is more wide than the US-size. 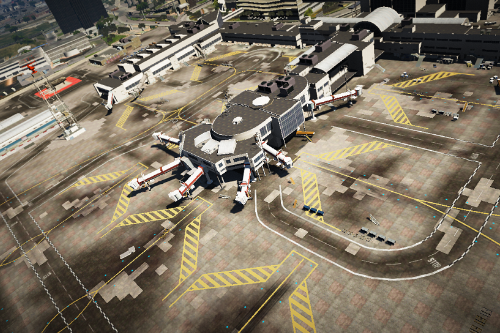 To make them fit into GTA 5, I hat to cut a lot of their width, to make them smaller. One resulting problem is, that the blue part of the EU-Plate takes around 1/3 of the small US-Plate, so I had to reduce the size of it. This problem is not only a EU-Problem, it affects other plates as well. For Mongolia for example, i had to place the "MNG" sign above the Regional code, instead of next to it, otherwise there would not be enough space for some custom letters. 2. 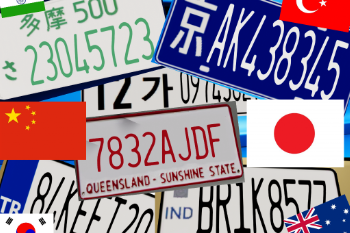 Font: Many countries have their own font on their plates, but GTA V only supports one font, so all the plates have the same (US) font. Believe me, I would love to support different fonts, like FE-Schrift for german plates. 3. Non-Latin letters: GTA 5 only supports Latin letters, so there is some problem for non-Latin plates. 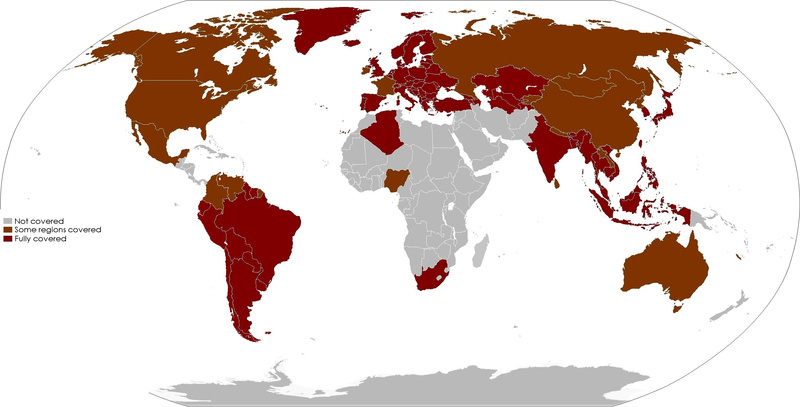 Some countries like Laos combine Latin and non Latin letters in their Plates, in plates of these countries, you can only edit the Latin parts. 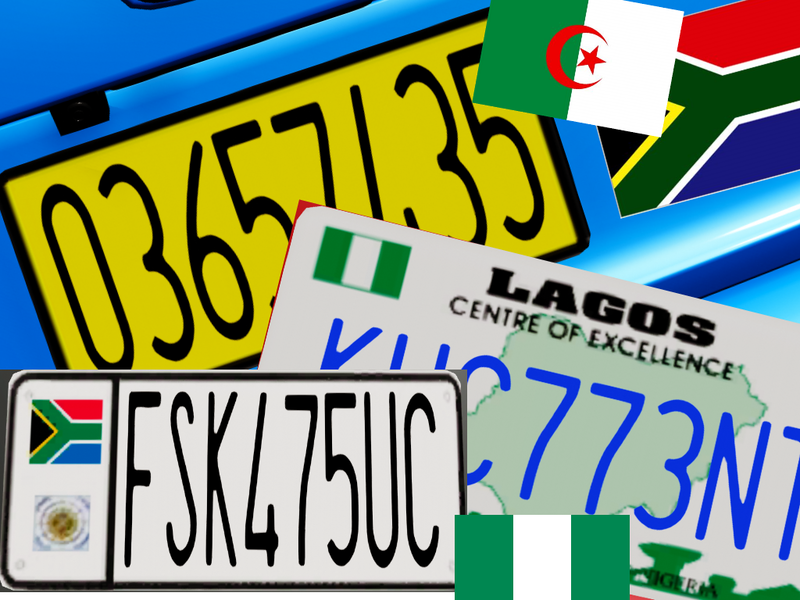 Other Countries like Bangladesh only use their own letter system (Bengali letters for Bangladesh), for these countries you unfortunately can not edit the plates. 4. Number of Letters: unless you change the text of the license plate manually, plates in GTA V will always have 8 letters/numbers. This is something, I can not change. 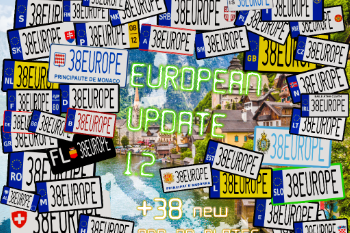 Plates will always spawn with 2 Numbers - 3 Letters - 3 Numbers (Example: 00XXX000; 12ABC345; 46EEK572; ...), but you can change the text manually using any trainer. 5. 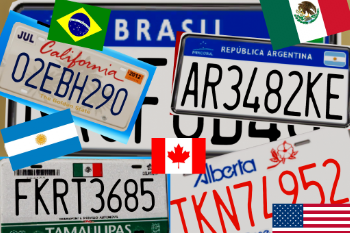 Flat/3D plates: Some countries are having 3D plates - like the USA - (you can feel the letters of the plate with your fingers), other countries have flat plates - like the UK. (You can not feel the letters with your fingers). 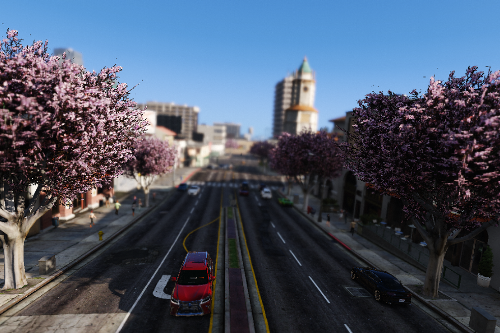 In GTA V you can not have both flat and 3D letters, since there is only one normal map for the font, so all license plates are flat, even those, which would be 3D in reality. You know more trainers, which are supporting Add-On Plates? Please inform me in the comments, and I will update this list. Start GTA 5 and change the license plate of your vehicle using a trainer of the list above. 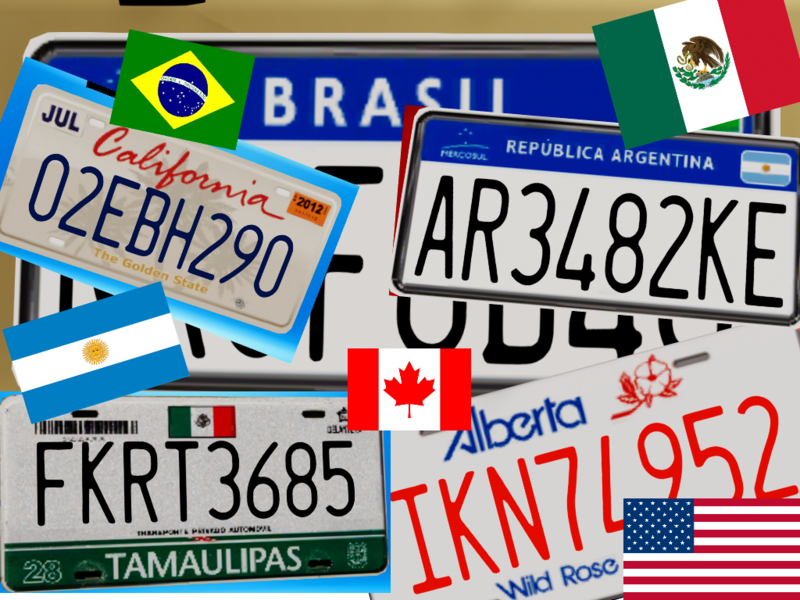 10 New Add-On Plates from South America. The Middle-East will follow in the next Update. @John-Doe brilliant quality mod but the installation is a tad complex any chance you can do an oiv installation method ? 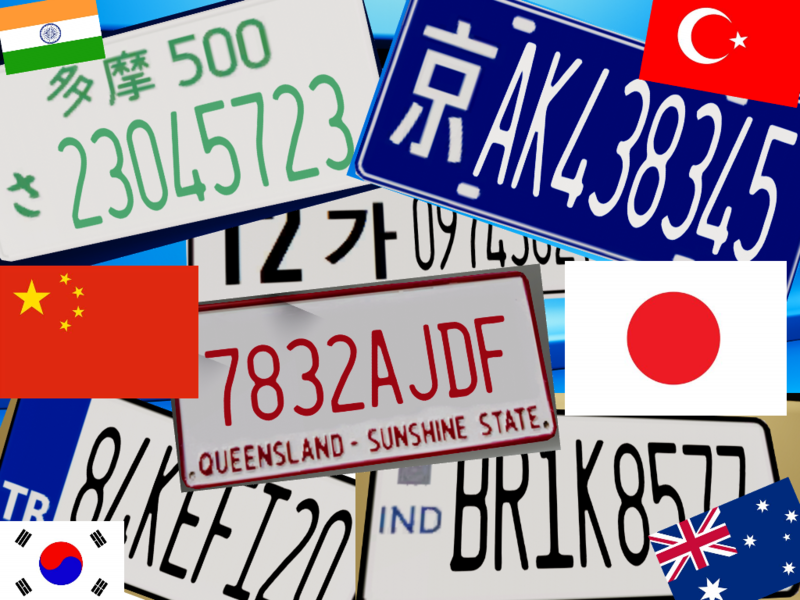 Can you add more Myanmar Plates such as MDY, MGY, NPW, SGG, AYY, BGO, TNI, MON, SHN, KCH, KYN, KYH, CHN, RKE ? @SLY95ZER I don't think, replacing two files in the same folder and adding some lines to a textfile is to complex for manual installation. 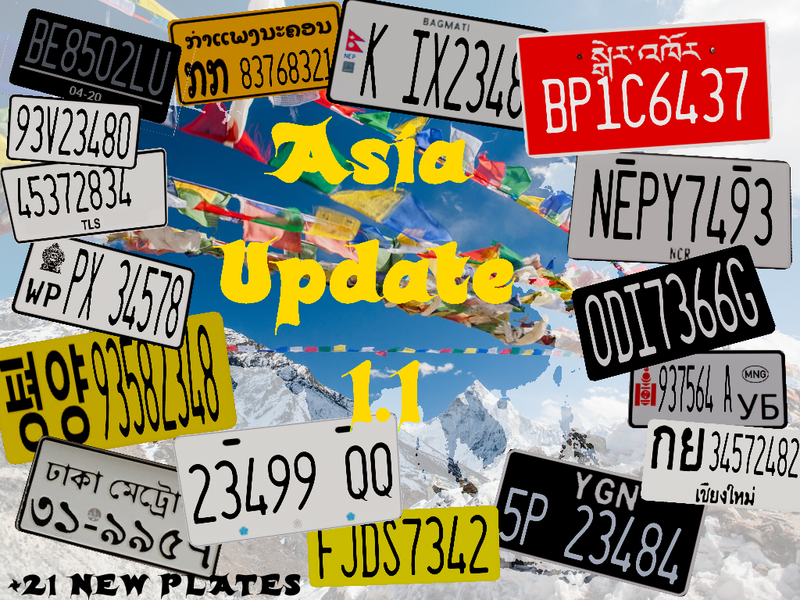 @Pmk980 Maybe, I will do some more Myanmar plates later, but my priority is for now to create a plate for every single country on earth, regional plates may be done later. Your plates are now included. 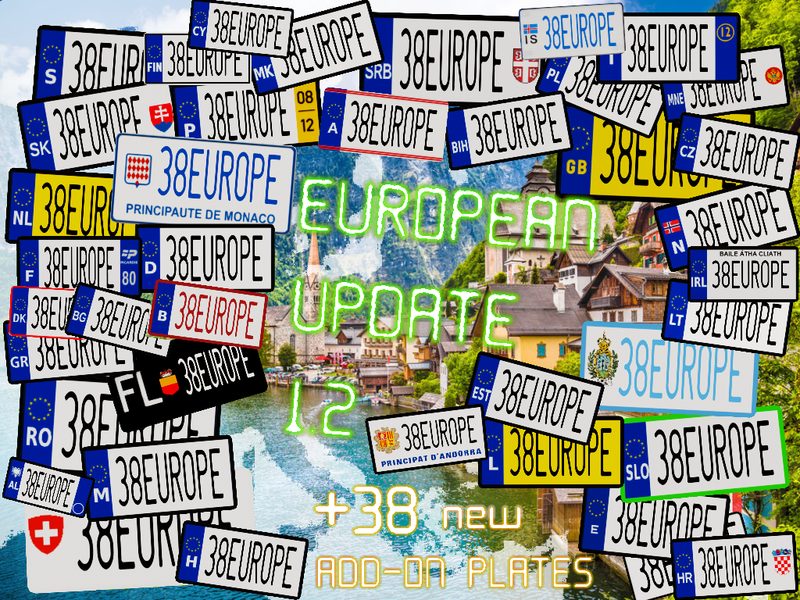 New Update with 38 European Add-On plates! France, Germany and UK are updated as well to look a bit better than before. 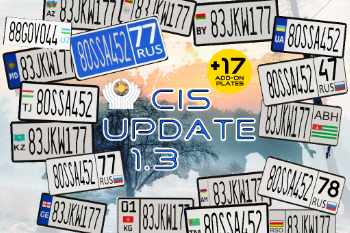 The few remaining eastern European countries will be included in the next Update. If you need some help, I'll be glad to assist you to add Israel Plate. @ProudToBeJewish Thank you for offering your help, but since the Israeli plate is a more easy one, it is not needed. 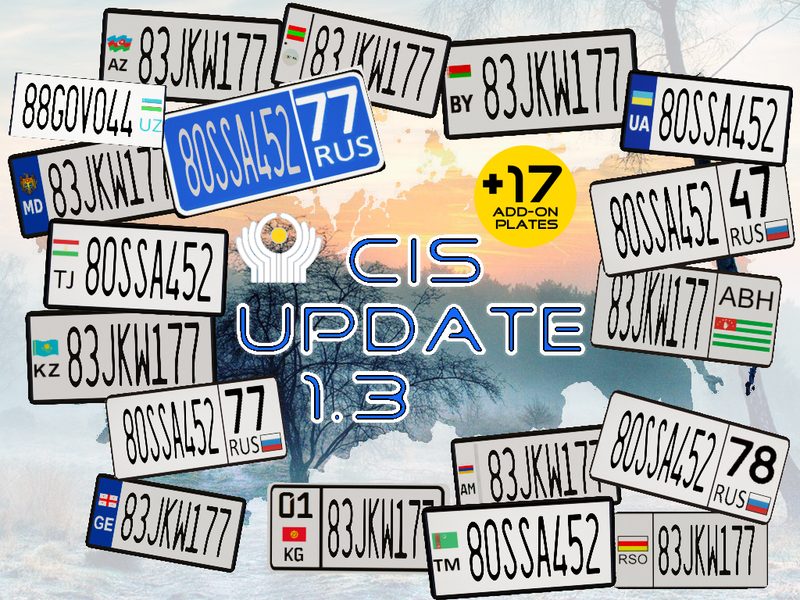 New Update with 17 Add-On Plates from the CIS (former Soviet Union). South America will be the next region. 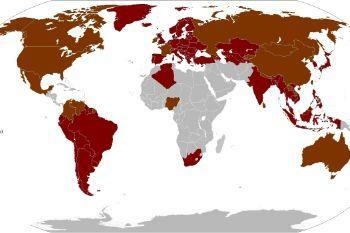 @Jake_GG Taiwan is included. Please read the Description of the mod before posting something like this and giving bad ratings! 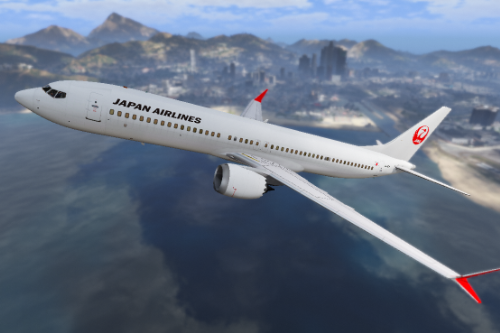 @John-Doe Would you be able to update the Static Planes Removed file? can i have only a few plates from this pack? как установить, если нету архива "vehicles_packed"?